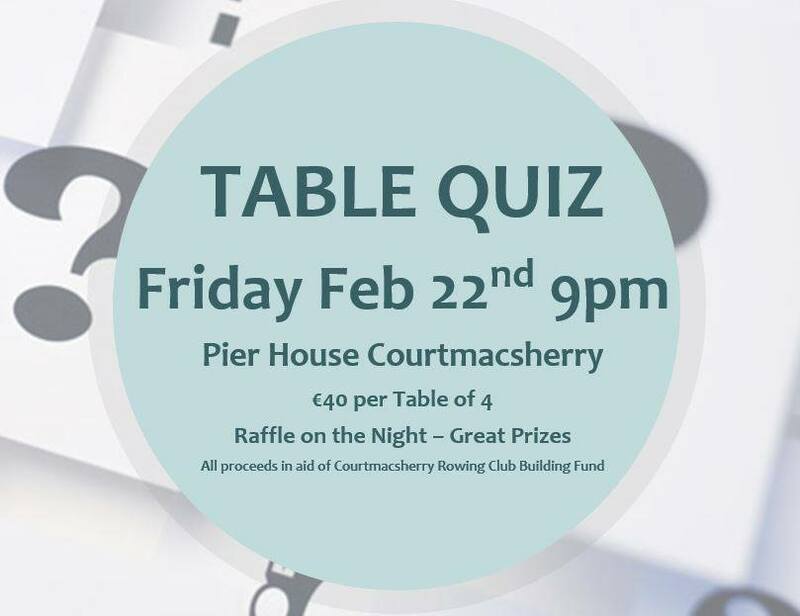 Fundraising Table Quiz in aid of Courtmacsherry Rowing Club’s Building Project. €40 for table of 4. 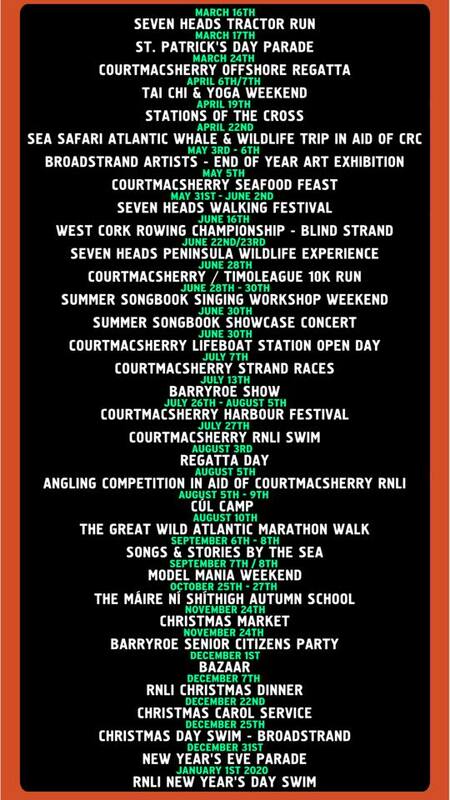 We will also have a raffle on the night with great prizes.